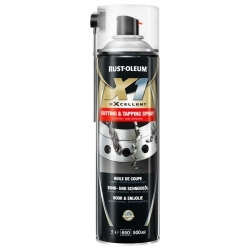 The technical and maintenance sprays available in this category all come from Rust-Oleum’s X1 product range. The X1 spray products are an essential part of most repair, refurbishment and maintenance team members’ “tool kits”. 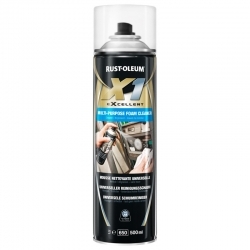 They include lubricants and cleaners designed to provide excellent performance and long-lasting endurance on high-end industrial and commercial components and processing equipment, along with many more problem solving and ease-of-use sprays. 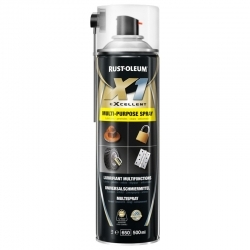 Rust-Oleum X1 technical sprays offer the ultimate in performance and maintenance capabilities, and when compared to their market leading equivalents, out-perform them on price, performance, and or coverage. For further information about these products and their compatibility with our Rust-Oleum products, contact our Technical Team. A fast evaporating Rust-Oleum solvent cleaner suitable for cleaning electronics, electrical components and other precision equipment. A heavy duty solvent based, water washable cleaner degreaser which will remove oil, grease, tar etc. from most durable hard surfaces. 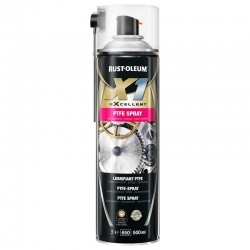 A high purity, light lubricant from industrial paint manufacturers Rust-Oleum, containing PTFE. Suitable for applications requiring a clean, light film it has outstanding lubrication and water repellent properties. 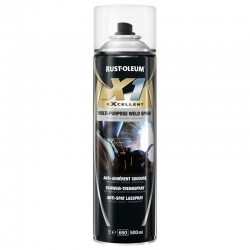 A high quality rust releaser to loosen rusted parts by shocking, with a rapid temperature decrease and then using an advanced chemical action to penetrate, lubricate and release the components. 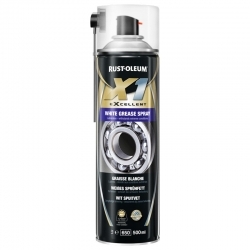 A multi purpose, high quality white grease giving excellent lubrication, water and heat resistance. Stops squeaking, is water repellent, corrosion preventive and does not contain silicone so is body shop safe. 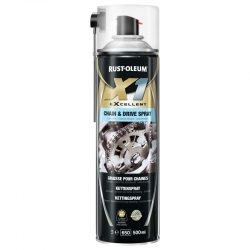 A high quality spray with effective anti-fling properties for lubricating gears and chains. Reduces friction and helps prevent wear on chains and open gears which are liable to heavy load. It withstands extreme loads and temperatures and has an ultra-low coefficient of friction. A high quality odourless and colourless superfine dry lubricant which possesses excellent thermal stability, for all types of general purpose lubrication applications. A specially formulated cutting fluid which lubricates and cools the cutting tools and work piece for every form of metalworking such as cutting, drilling, sawing and tapping. These one-stop aerosols will meet all your industrial lubrication and cleaning requirements – from small on-site projects, to major refurbishment and repair works. 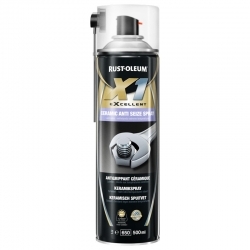 Inclusive of corrosion inhibitors and penetrating sprays, these technical sprays are high-quality products for demanding environments, without any performance loss. Please refer to product data sheets for full information about which surfaces and substrates each spray is recommended for use on, along with available finishes and colours – if applicable.